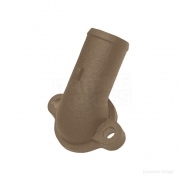 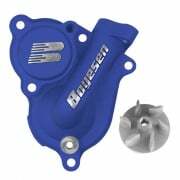 Boyesen SuperCooler Water Pump Cover and Impeller Kits are specifically designed to enhance the performance of your engine's cooling system. 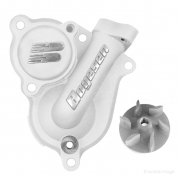 These high-flow, hydrodynamic water pump kits have been tested and designed to flow more coolant. By increasing the flow, the engine will run cooler at a more constant temperature. 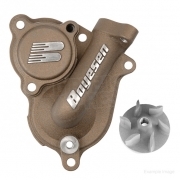 See our range of Boyesen Water Pump Kits including a full range of Boyesen SuperCooler Water Pump Kits in many colours and finishes for most bikes.